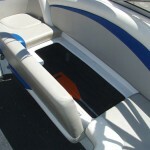 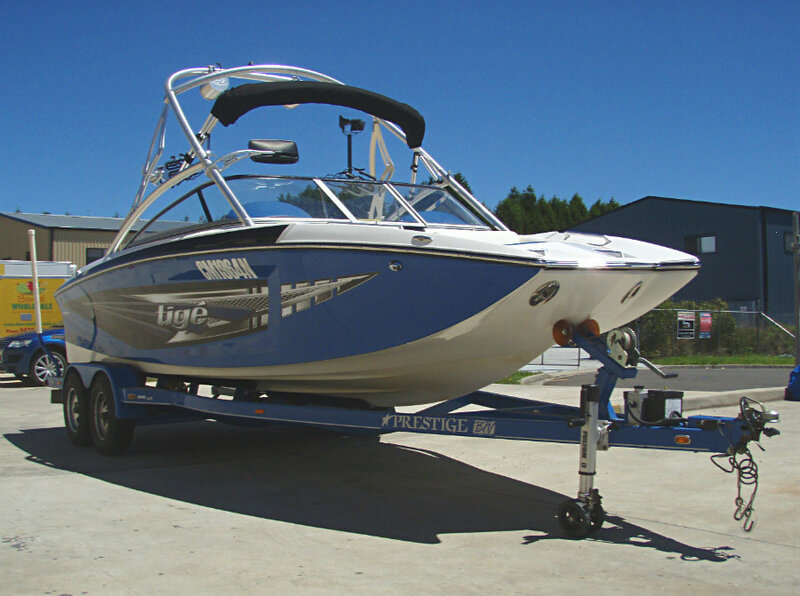 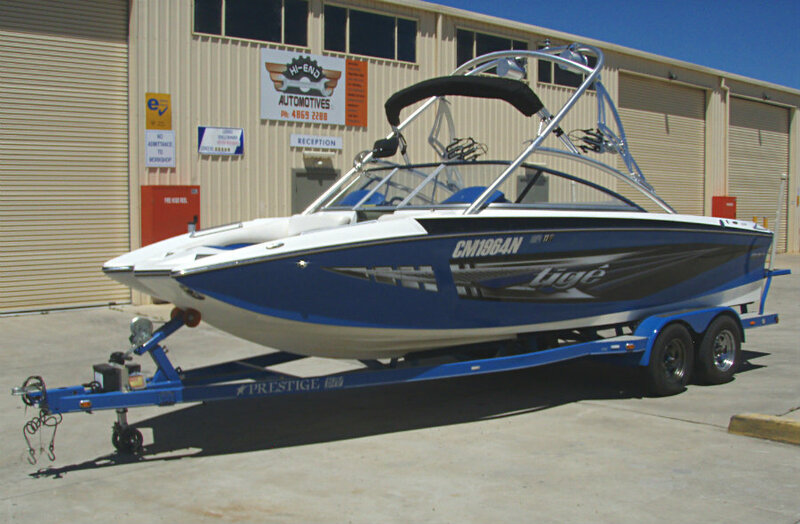 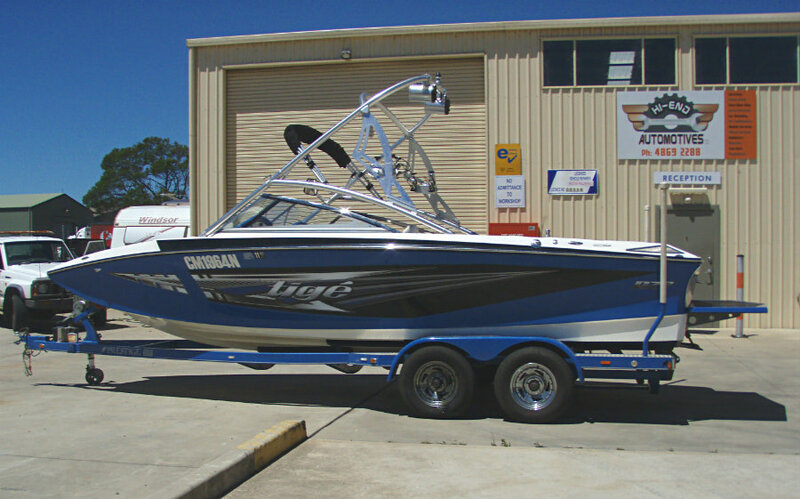 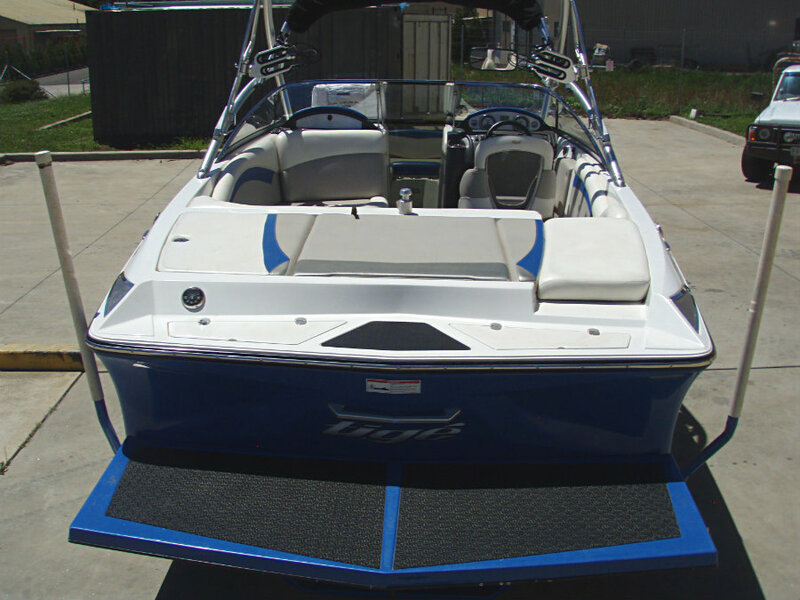 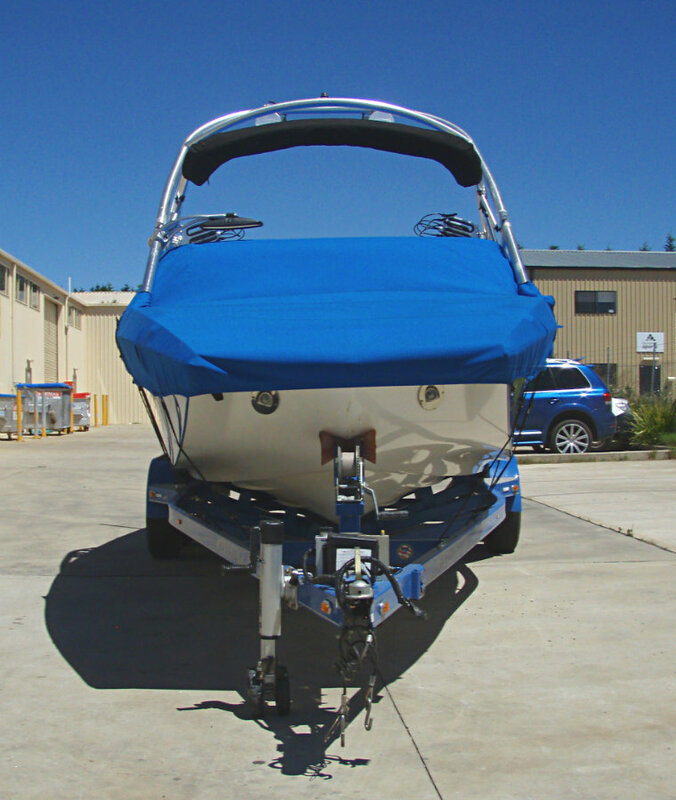 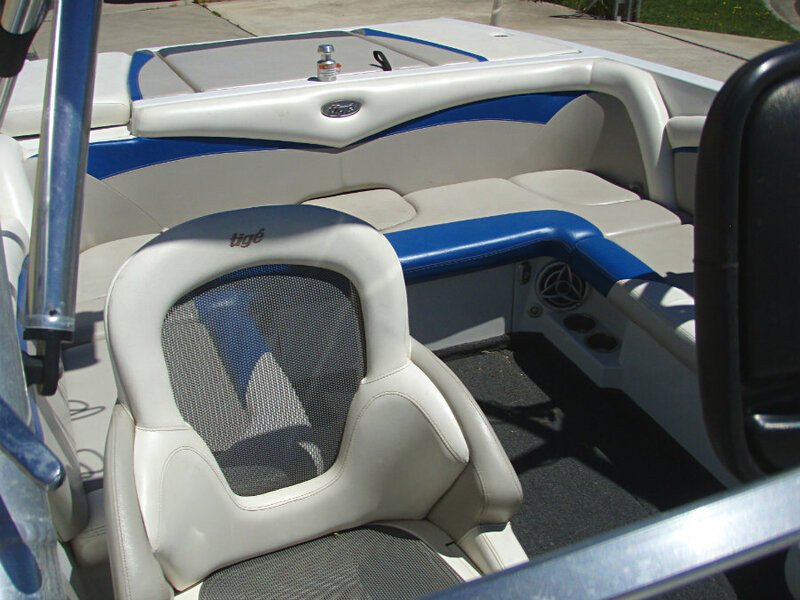 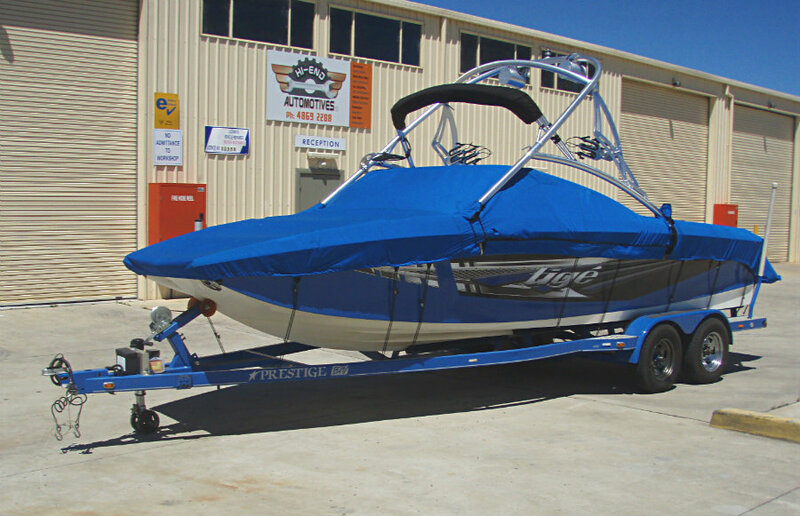 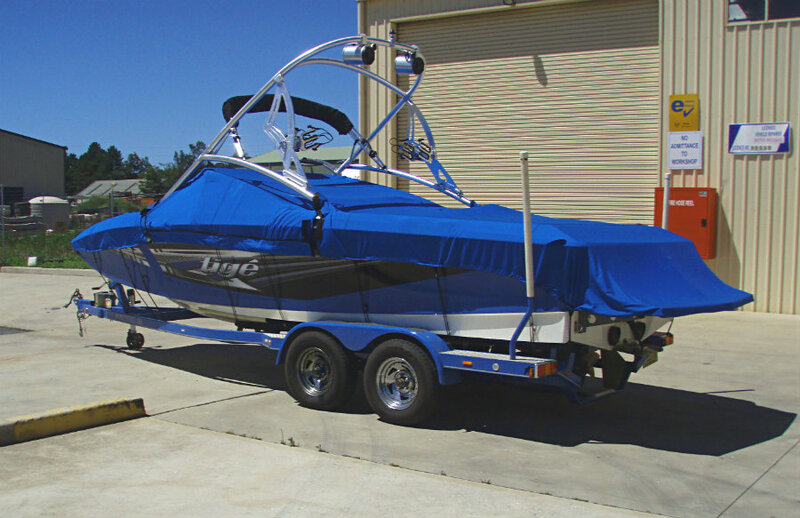 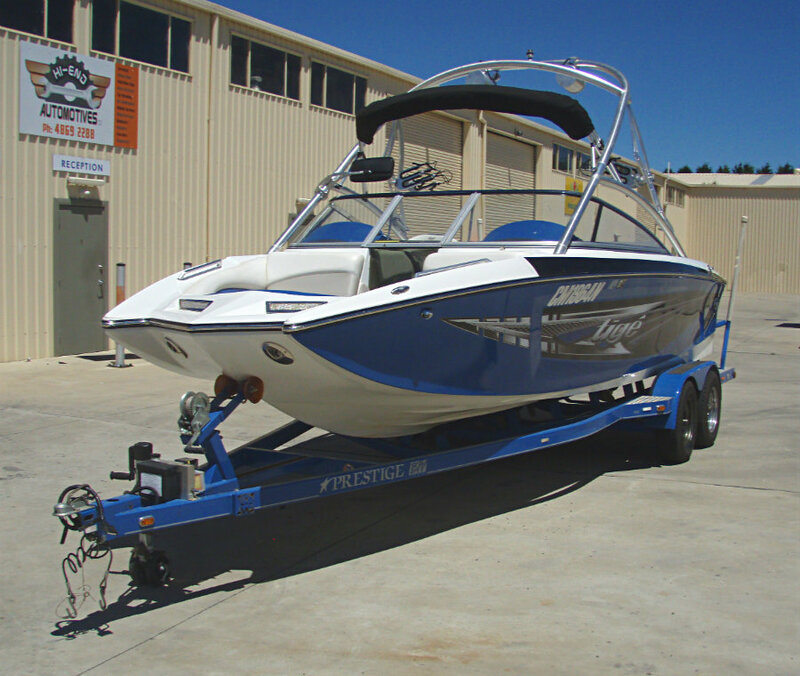 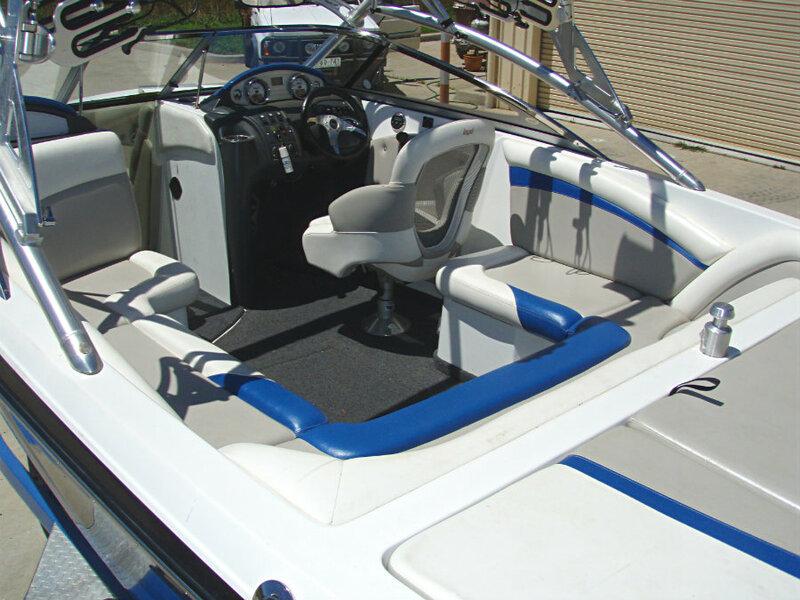 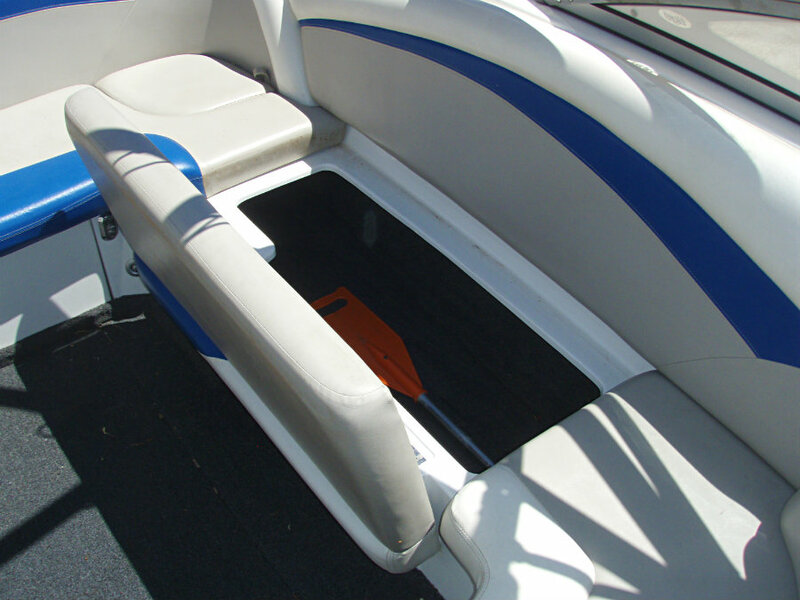 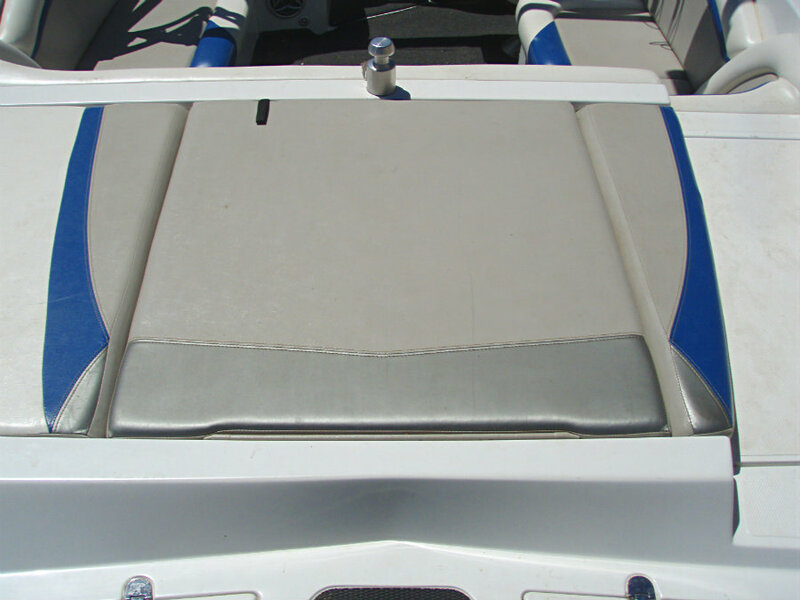 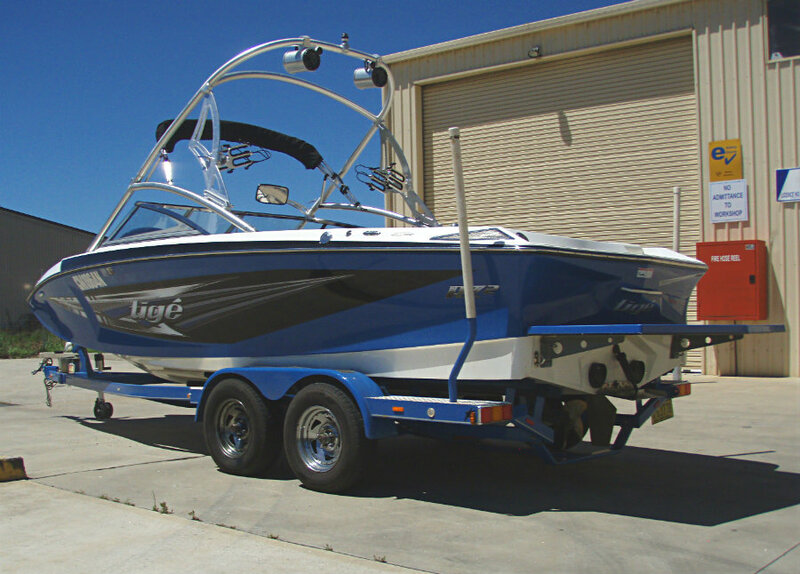 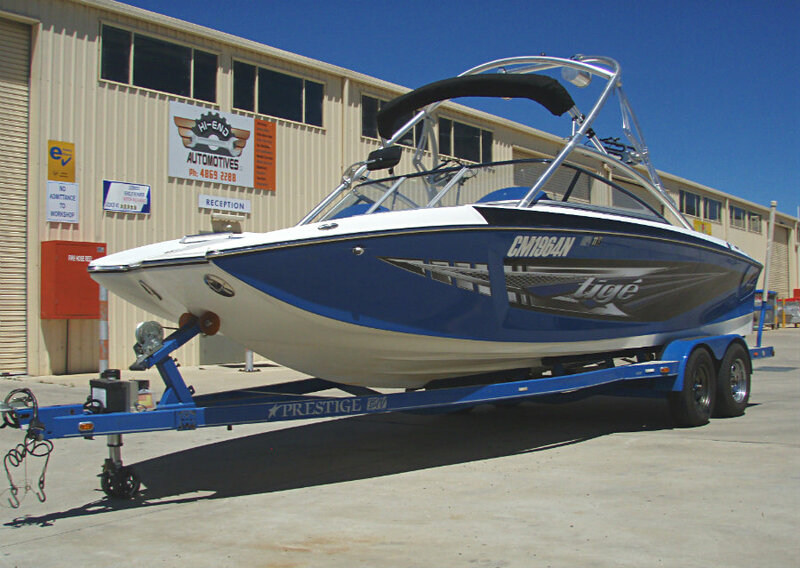 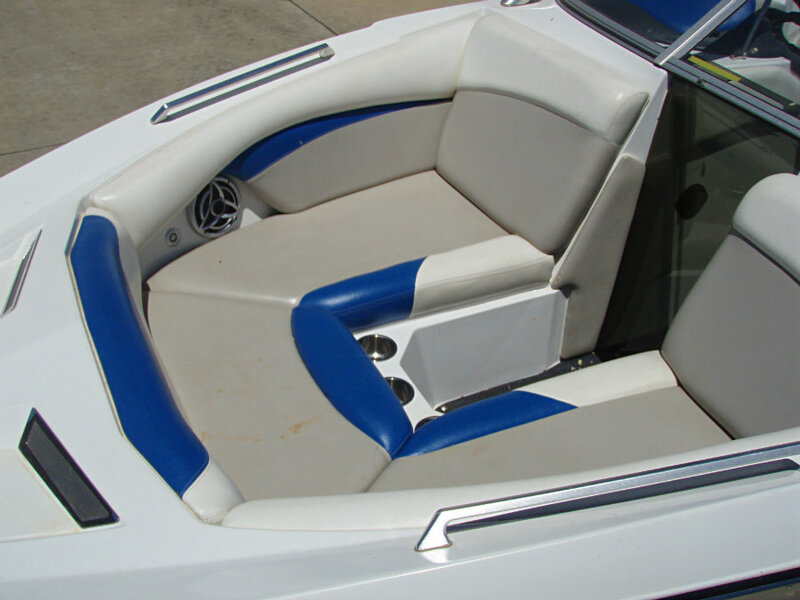 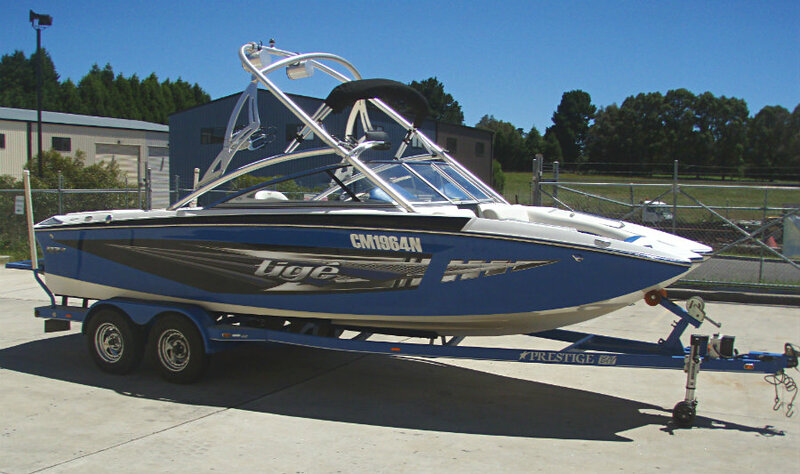 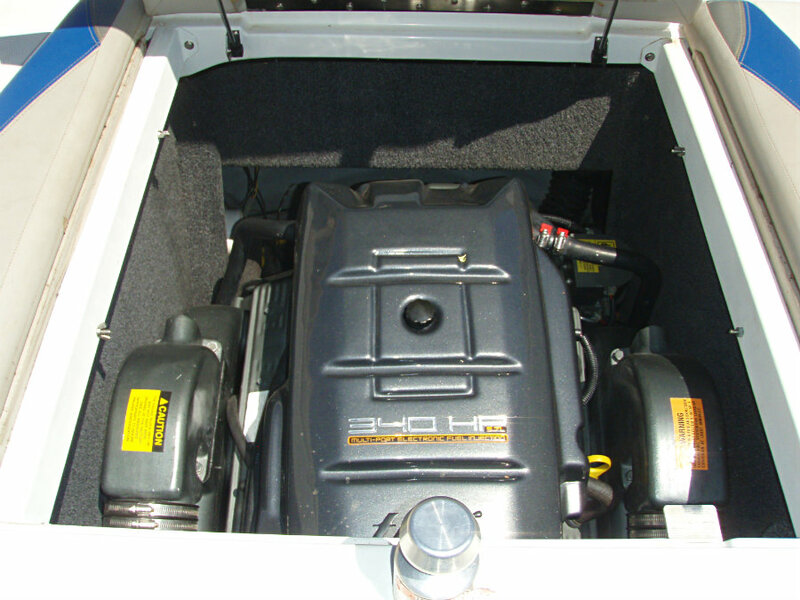 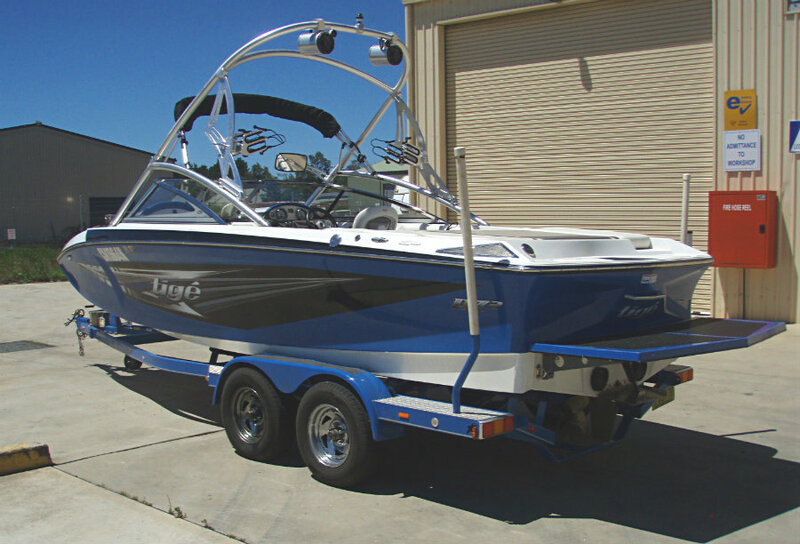 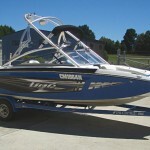 2007 Tige RZ2 wakeboard boat with powered by 5.7L V8 340hp MPI Marine Power engine with V-drive and only 118 hours of FRESHWATER USE. 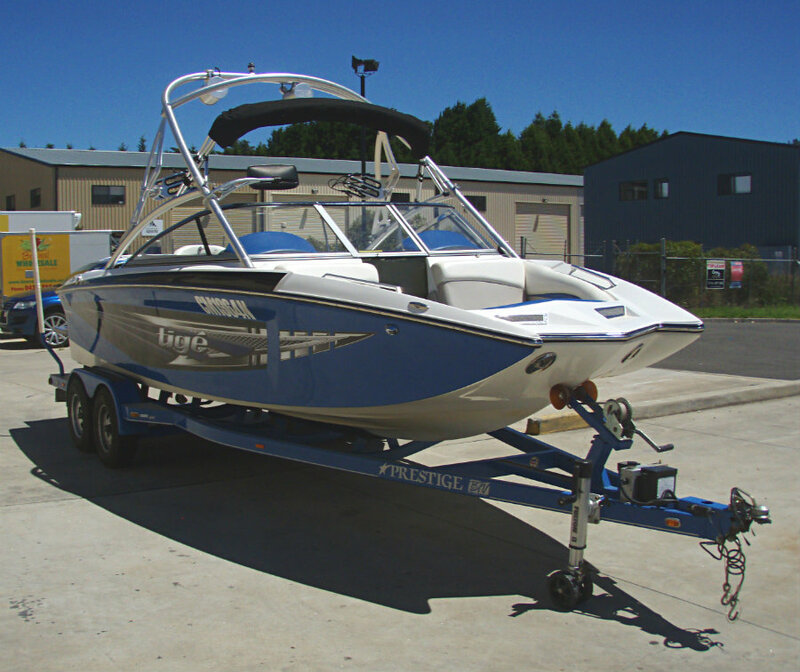 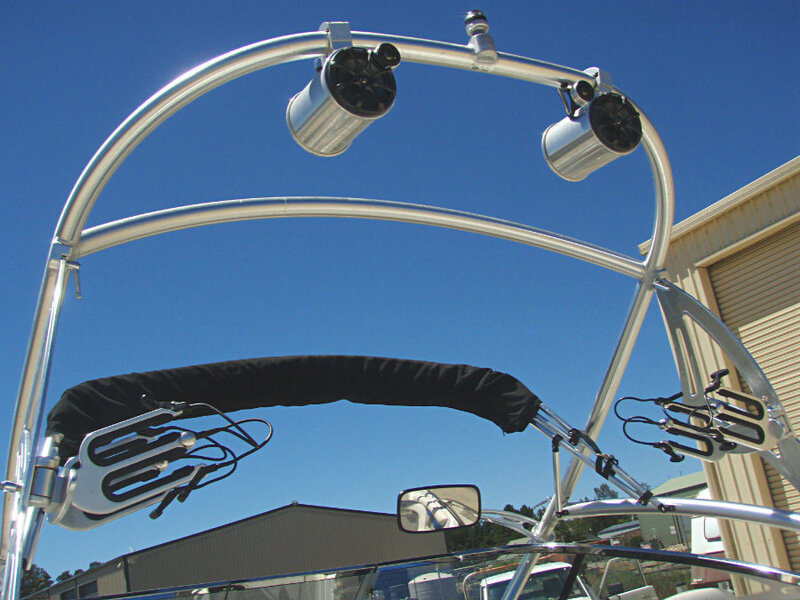 The RZ2 has the performance and cutting-edge style lines that will attract the hippier wakeboarding crowd, but it has all the amenitities and space that families love. 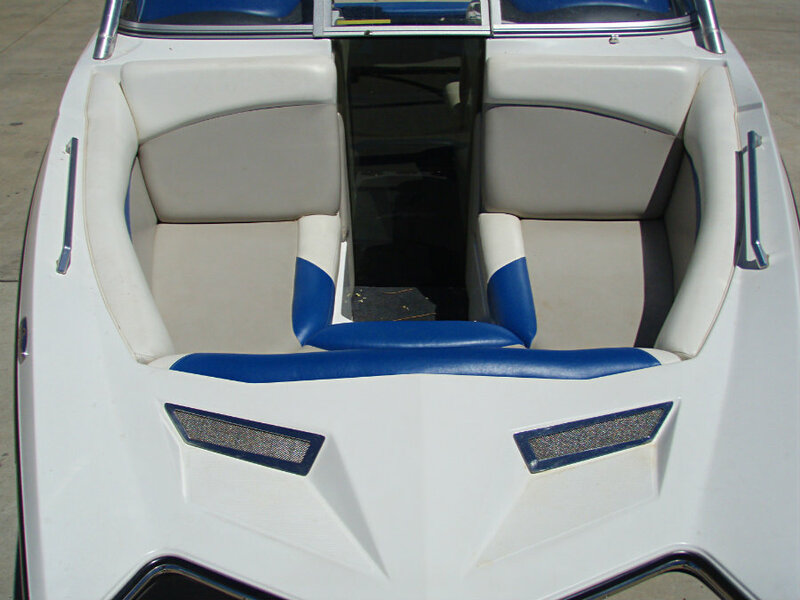 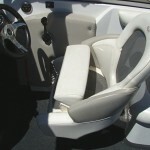 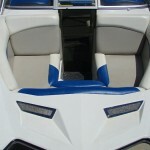 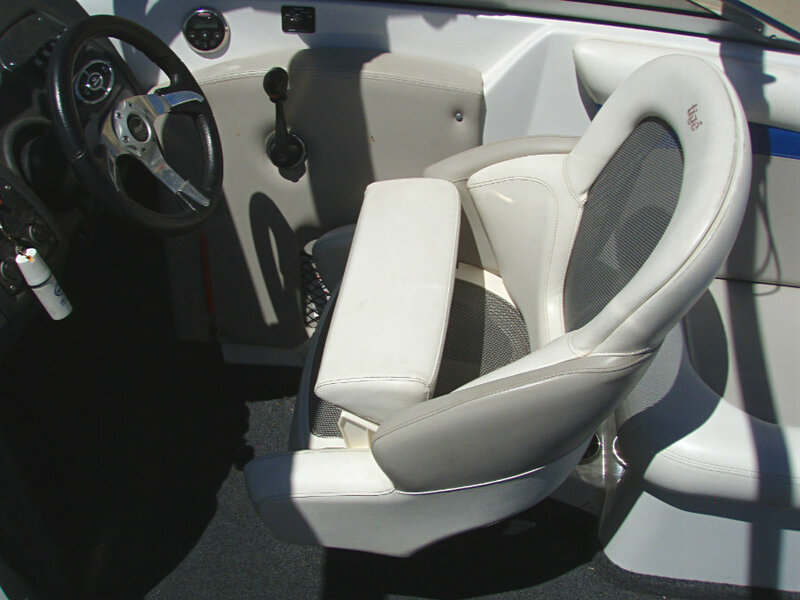 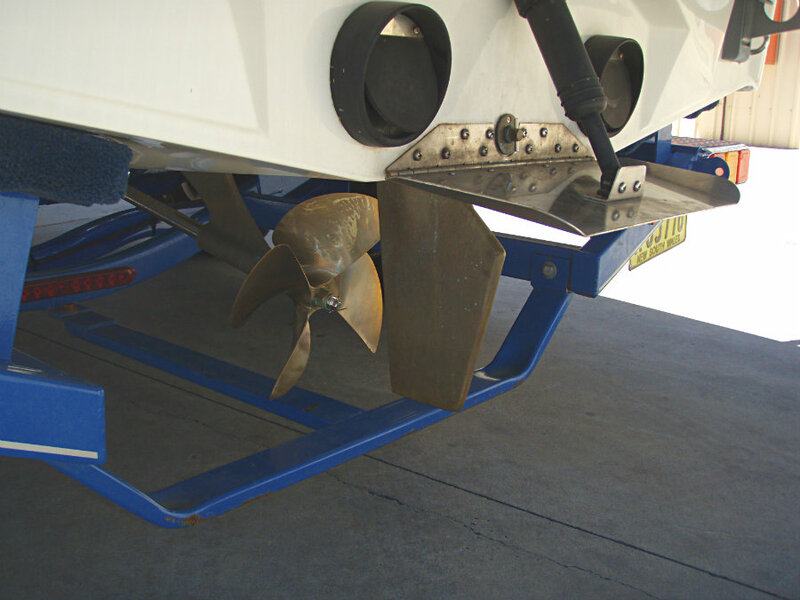 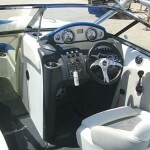 The two pronged bow is the most obvious aspect, but the sides and transom has cool styling cutouts that create unique angles and a fresh vibe. 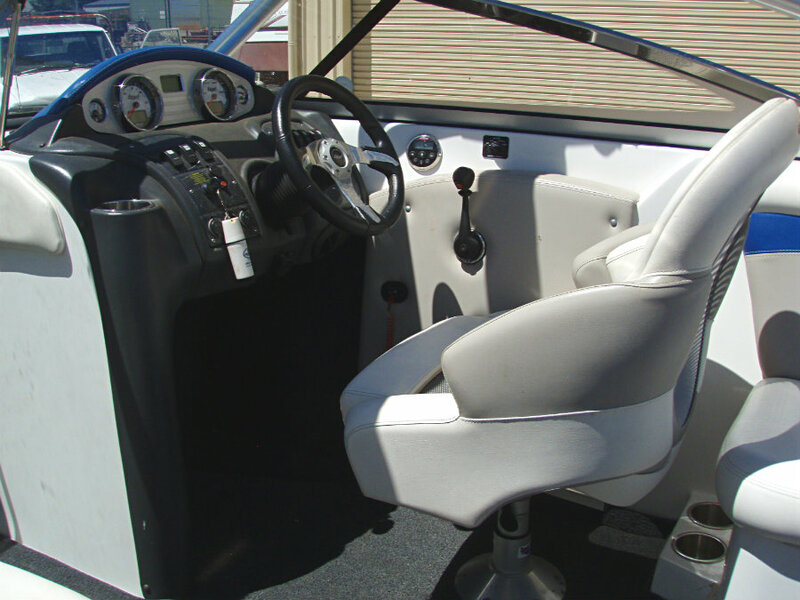 With the convex V hull and it’s wider and cavernous bow and a cockpit lounge, the RZ2 can forgo ballast and pile on loads of friends. 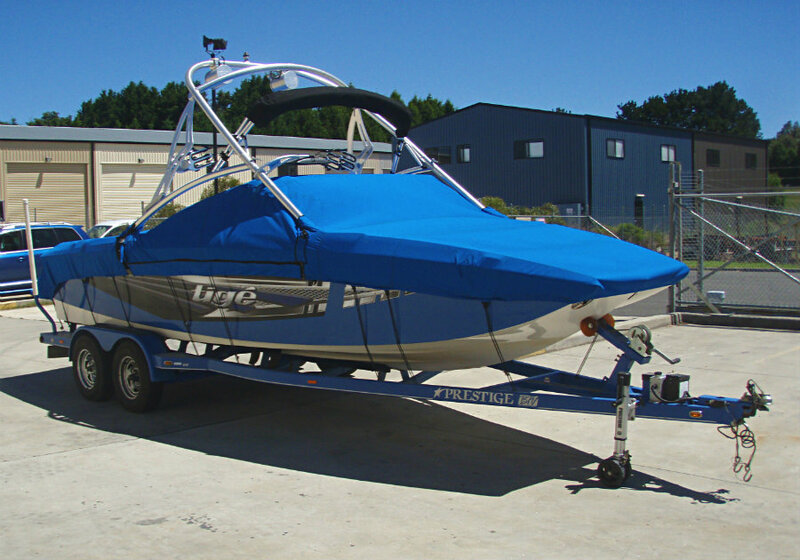 This is a lovely RZ2 that is ‘fully loaded’ with all the essentials that make for a great day of wakeboarding and family fun. 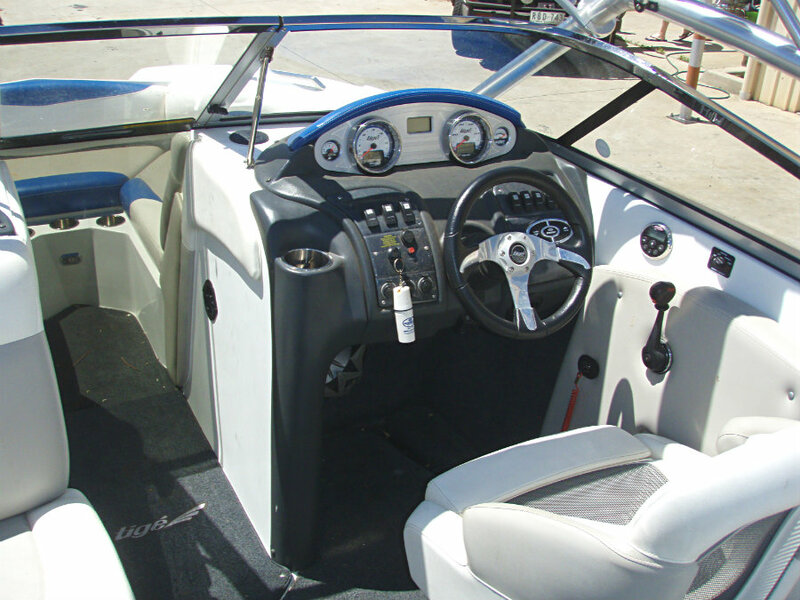 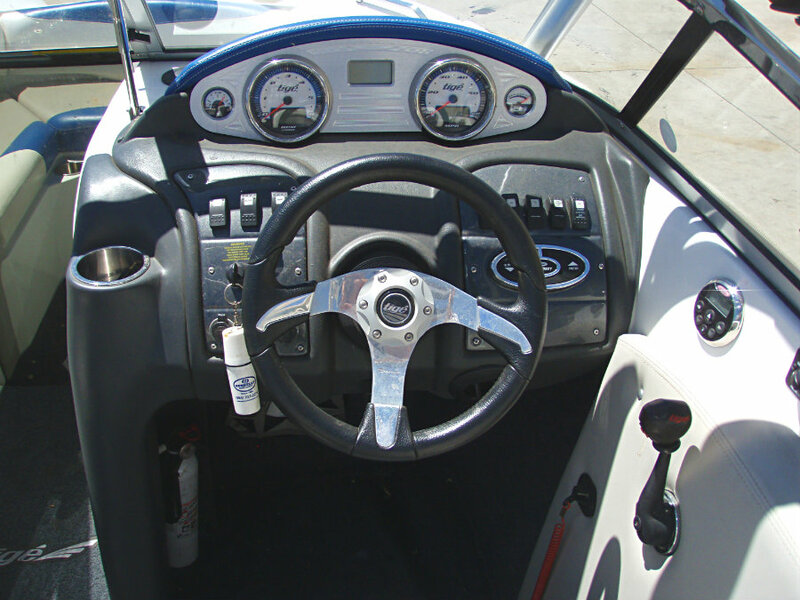 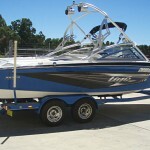 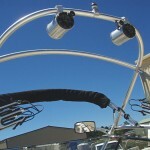 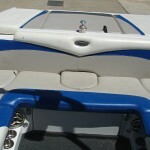 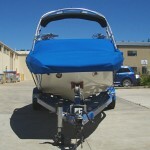 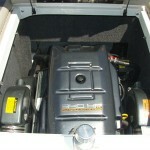 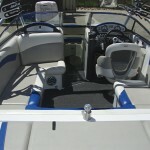 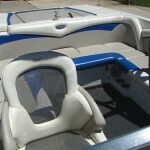 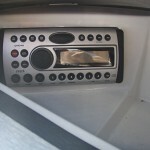 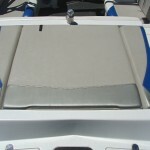 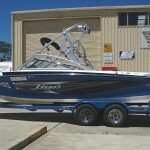 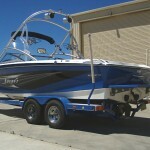 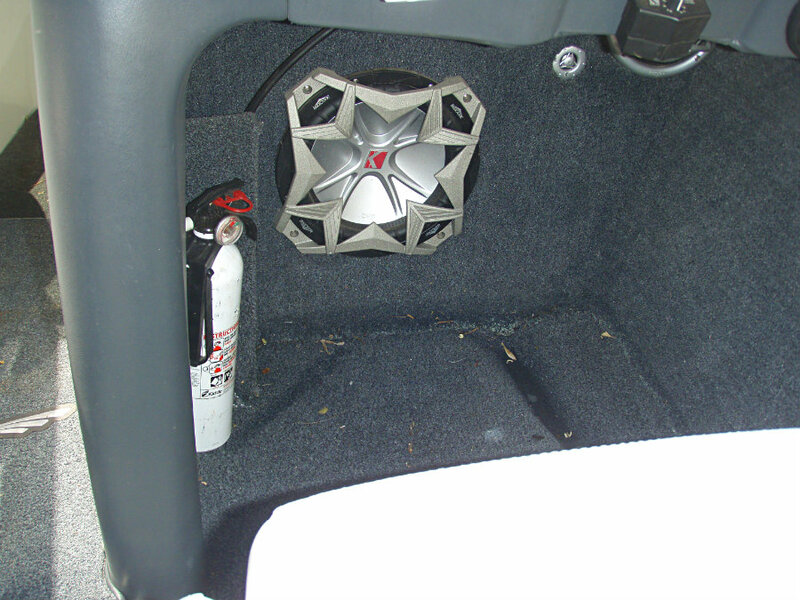 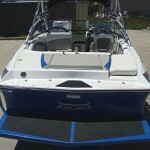 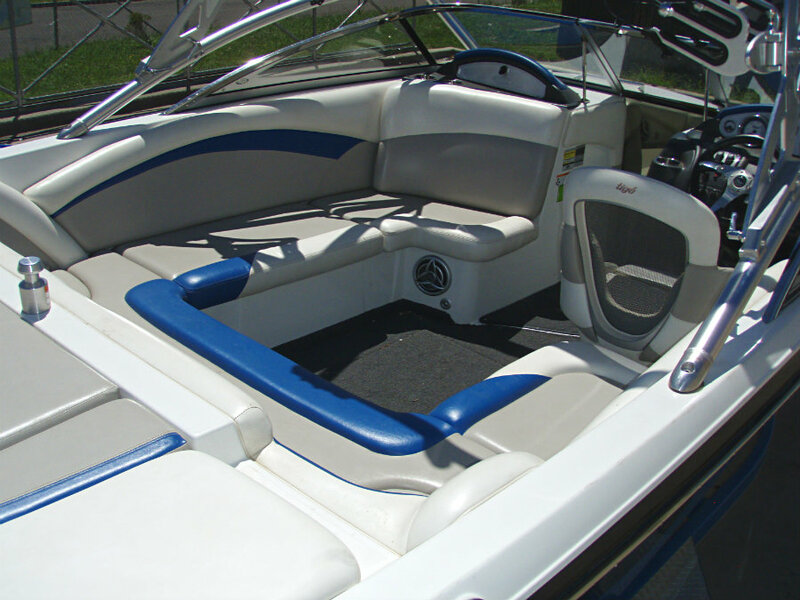 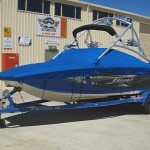 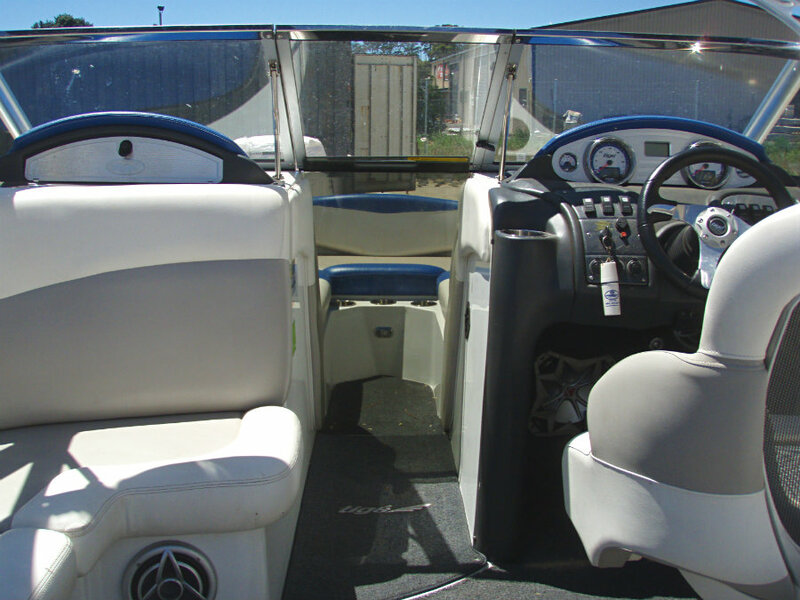 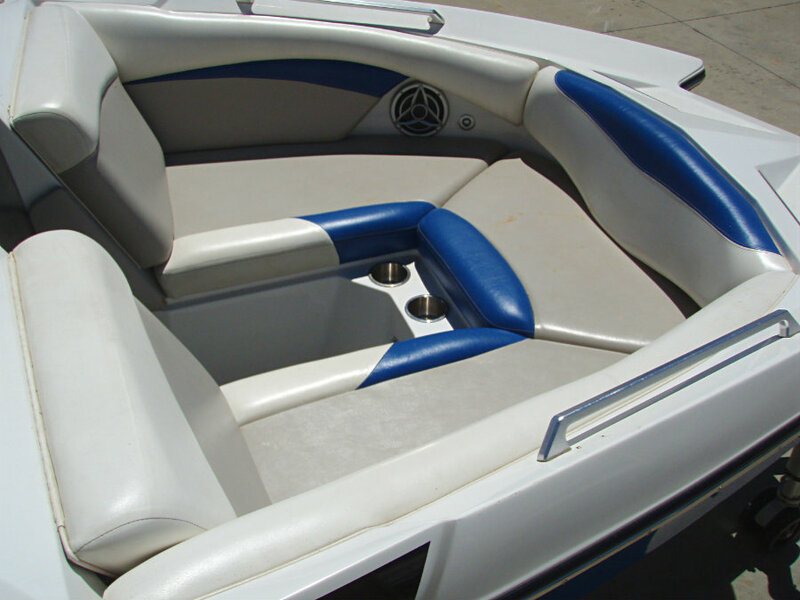 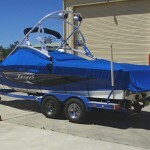 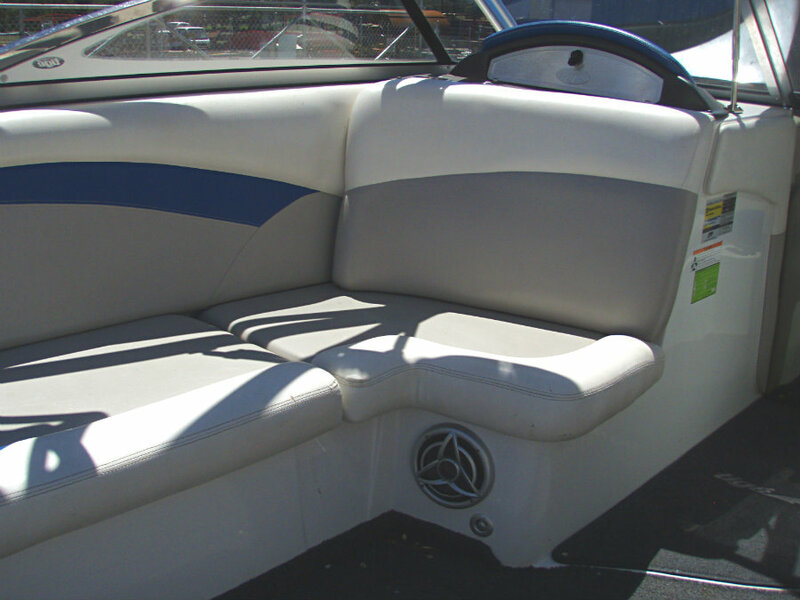 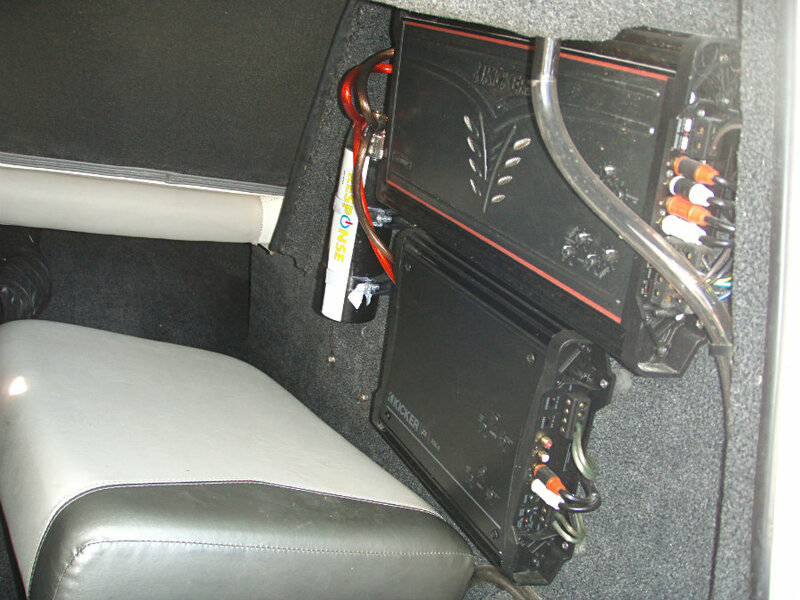 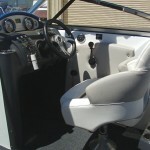 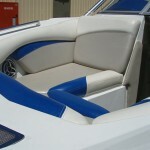 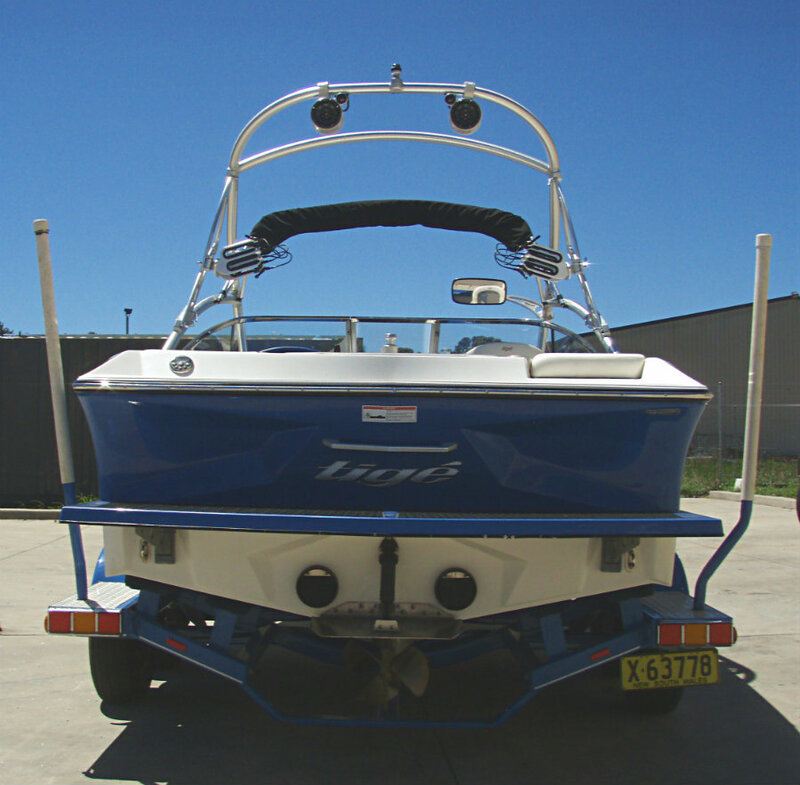 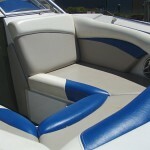 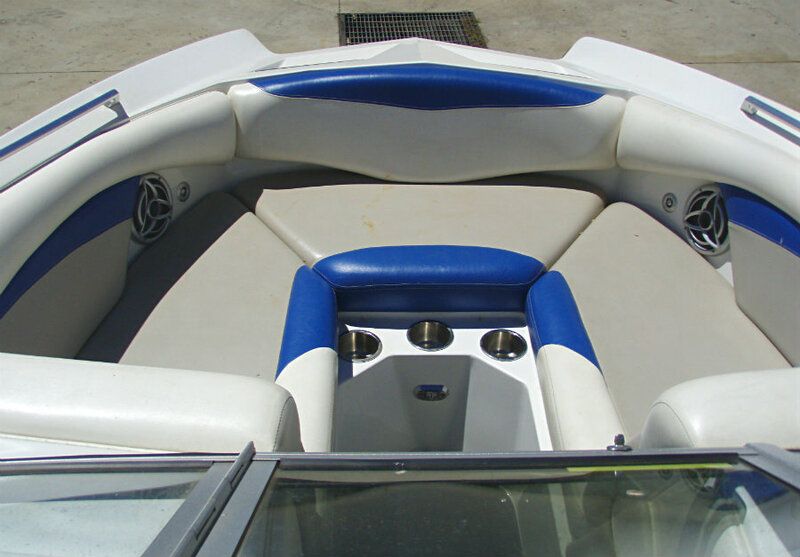 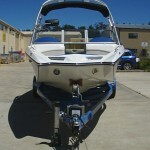 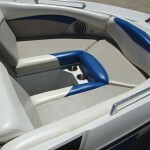 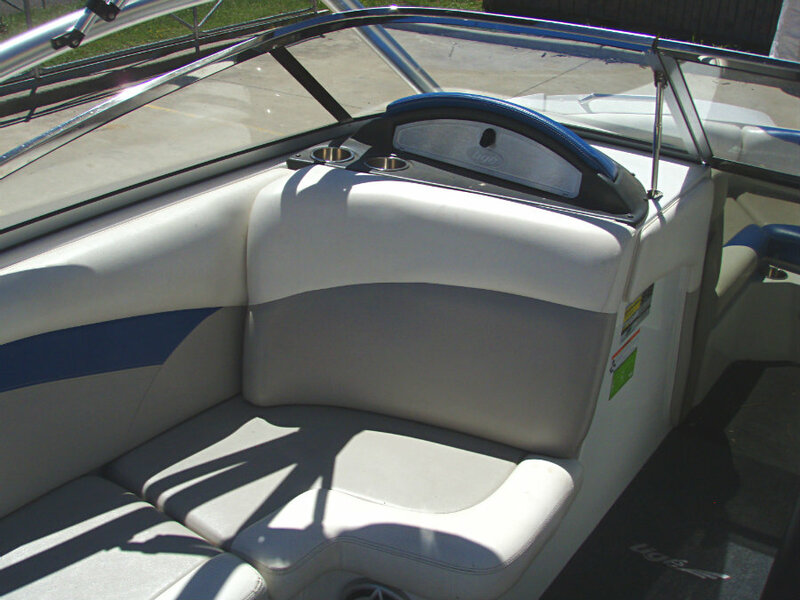 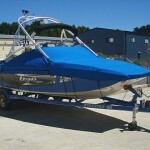 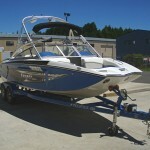 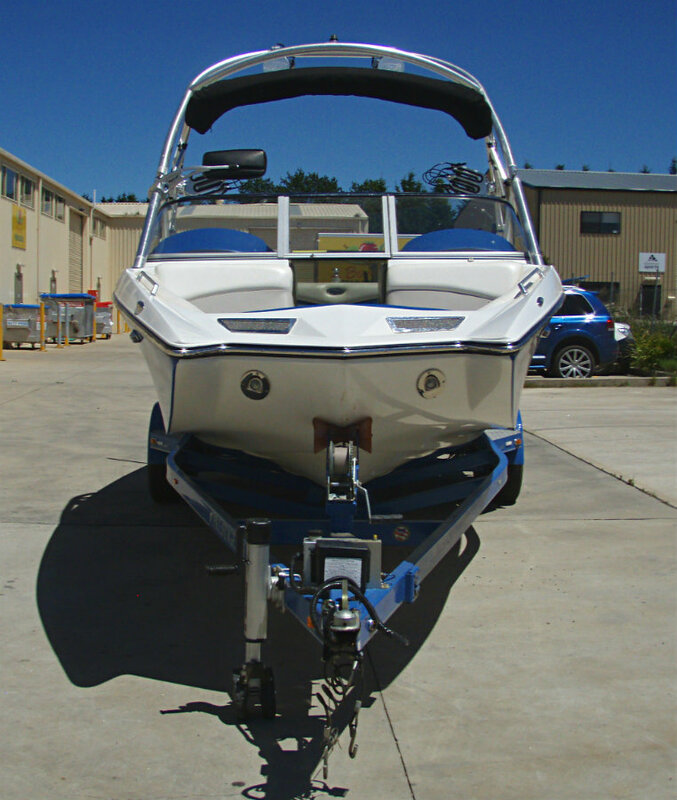 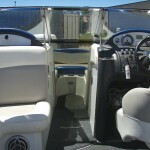 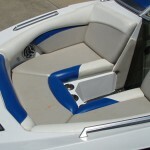 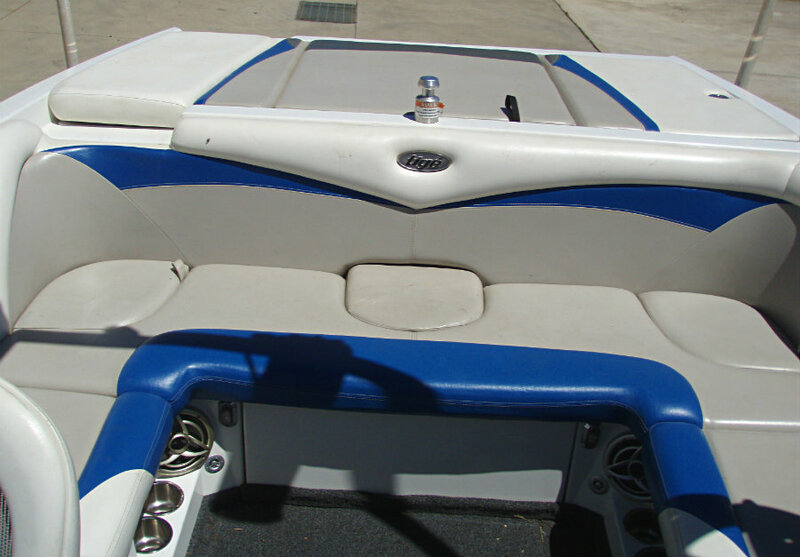 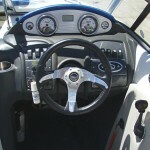 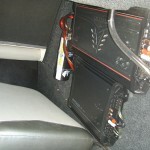 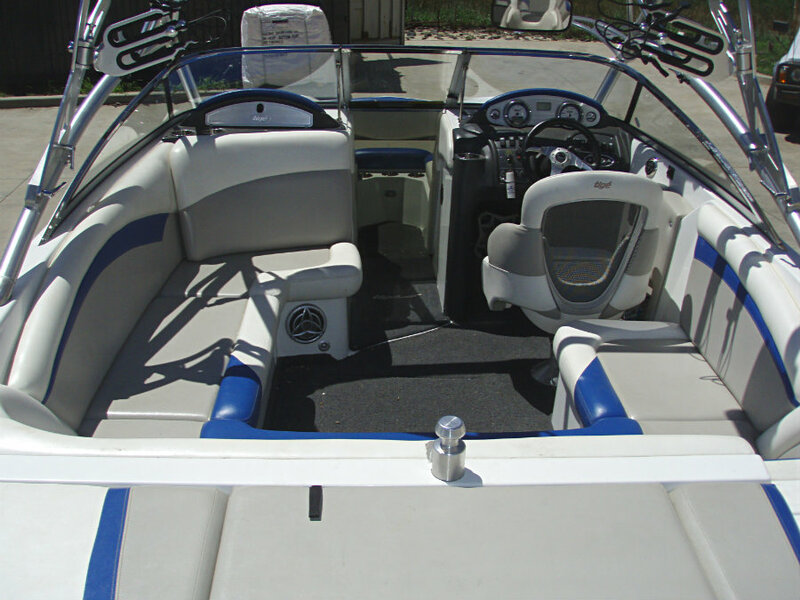 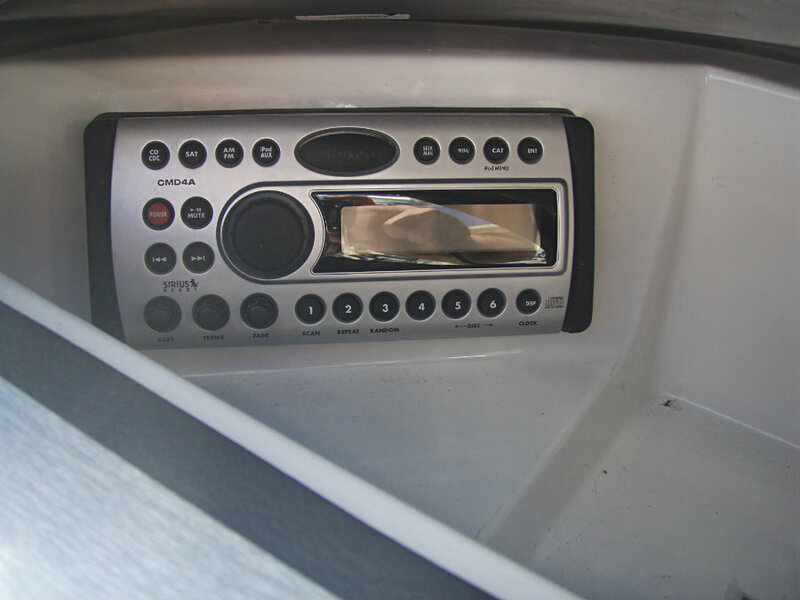 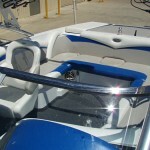 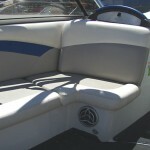 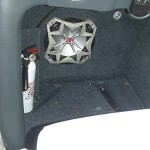 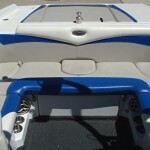 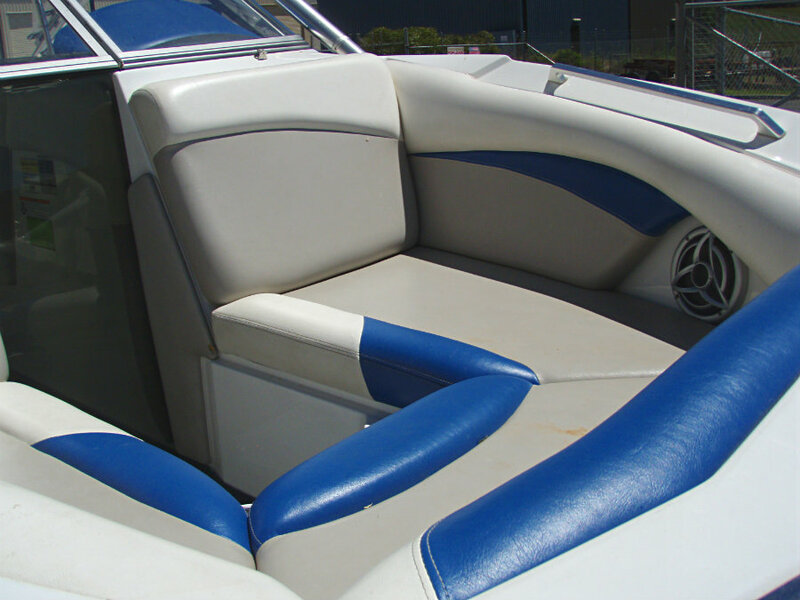 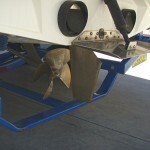 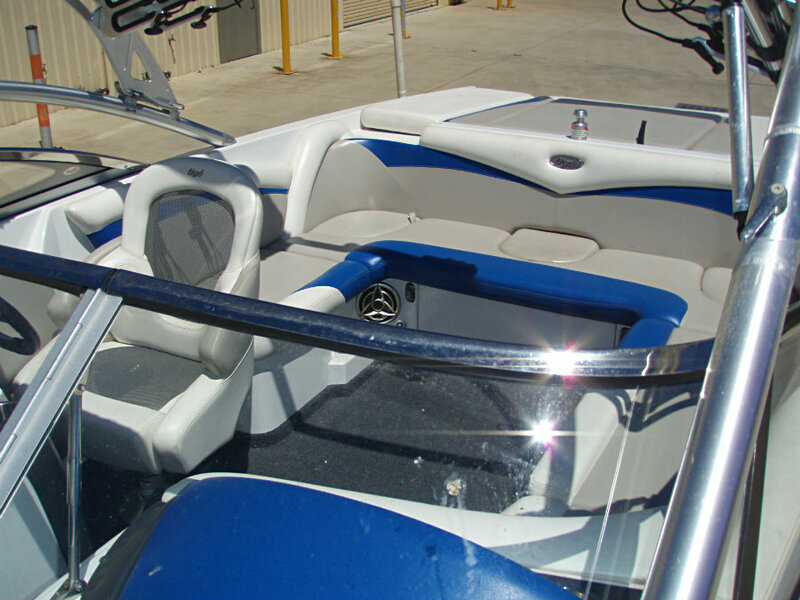 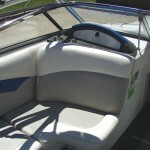 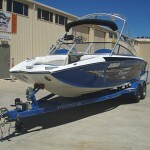 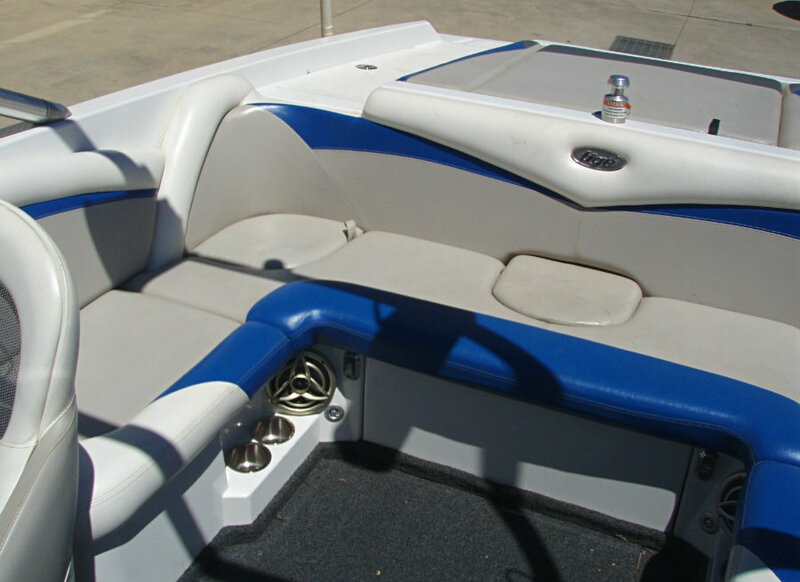 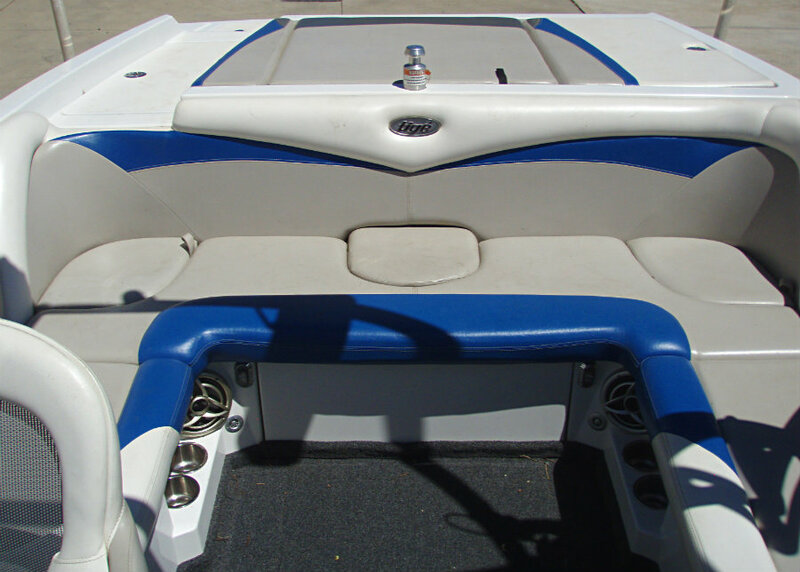 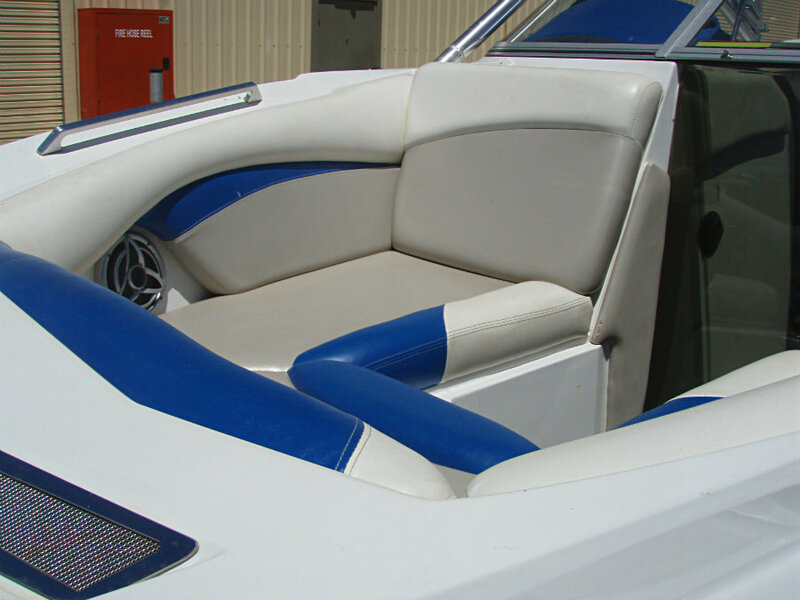 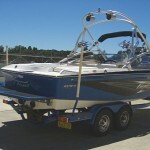 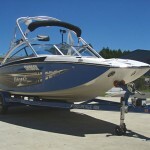 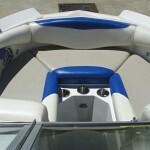 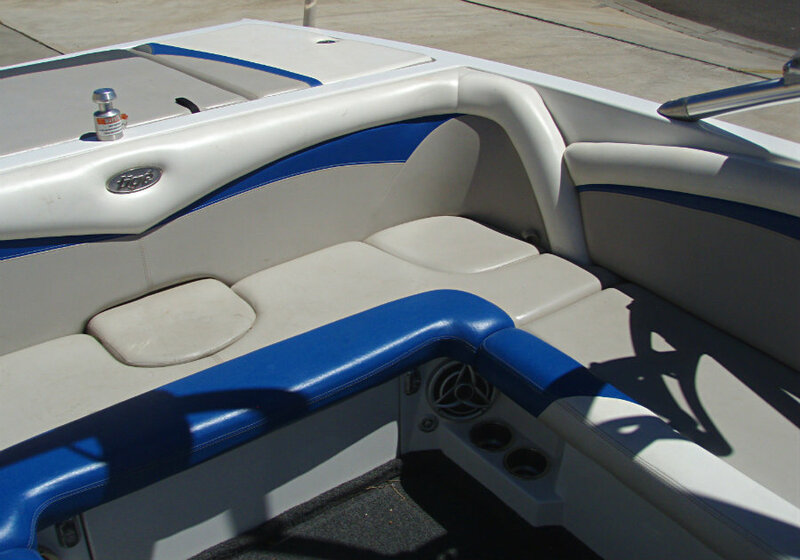 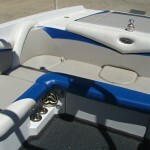 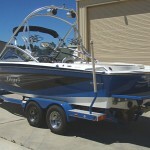 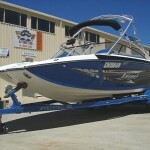 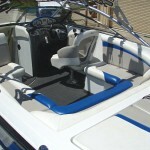 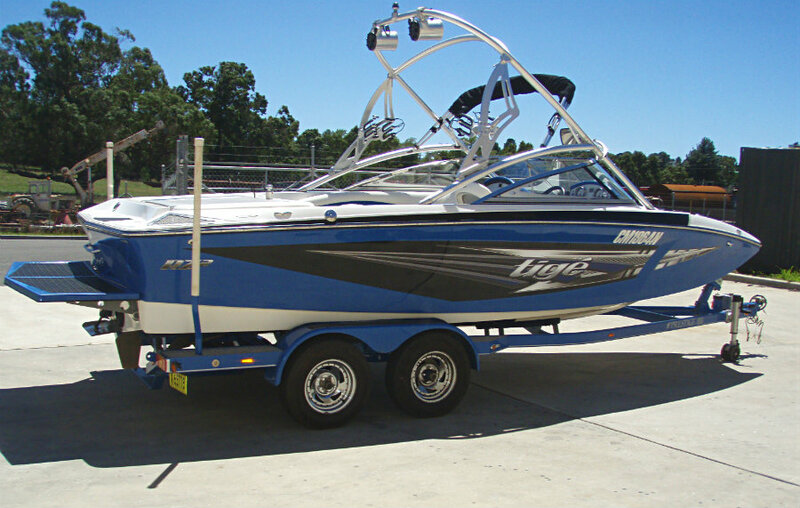 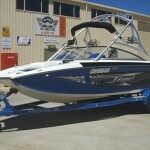 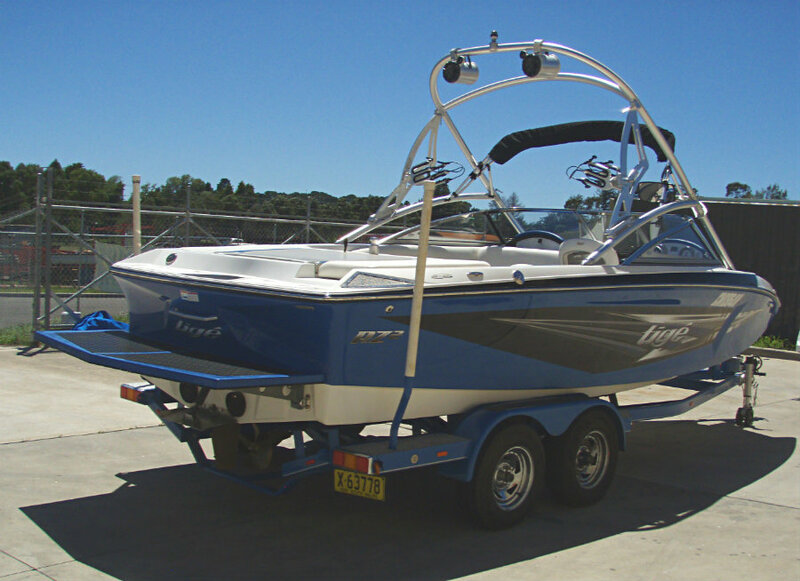 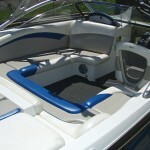 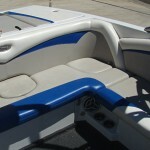 Just serviced this boat is in excellent condition and awaits you inspection.